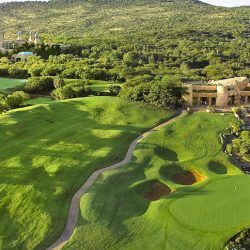 Experience golf in South Africa with Golf 2 Africa – registered and bonded Golf Travel Specialists arranging golf tours to South Africa since 2004. 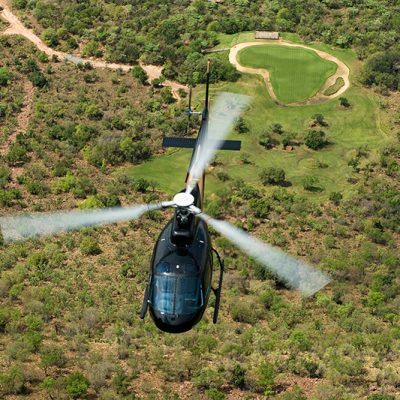 An adventure-filled 3 night golf safari that includes a round at Leopard Creek. 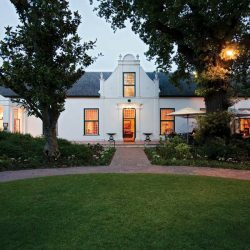 Book our incredible 5 night Fancourt Stay & Play package, flights included. A journey on board the world’s most luxurious train & a Cape Town bolt on. We specialise in arranging discounted golf tours and safaris to South Africa. We’re based in South Africa and have set up countless exhilarating golf holidays for couples and groups of all sizes since 2004. Come on a golfing holiday of a lifetime and experience the best of golf in South Africa. Golf 2 Africa is a SATSA registered and bonded golf tour operator. Our selection of luxury South Africa golf tours and safaris include all the wonderful golfing destinations that this awe-inspiring part of the world has to offer. Have a look at our packaged golfing holidays or contact us to start planning your golf tour to South Africa today. My wife and I recently used Golf 2 Africa for a wonderful golf holiday in South Africa. They did an excellent job, sorting out pick ups at the airport, transfers to a first class guest house in Pretoria, then as a result of their recommendation we stayed at Wildside Camp, Entebeni for 4 days. Our tour guide was excellent, we saw lots of the animals, including lions, cheetah, rhino, elephants and lots of antelope. We were then transferred to Rovos Rail for 9 wonderful days of golf. 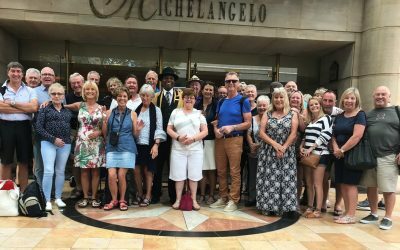 Every part of the holiday arranged by Golf 2 Africa was first class. 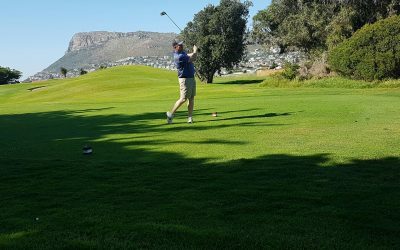 Having just returned from a 3 week golfing holiday arranged by Golf 2 Africa, and as our group leader I would like to say just how much we enjoyed the whole trip. This is the second holiday we have booked through Golf 2 Africa and I must say the organization was second to none. The hotels and golf courses selected for us were top notch as was our guide Pete who took care of every detail. I can thoroughly recommend any holiday arranged by Quintin and his staff. We will be visiting South Africa again and will definitely let them handle all the arrangements. SUPERB!! South Africa is a golfing paradise. Read more about South Africa and all the breathtaking regions that we cover. Come play golf in South Africa and save! View our South Africa golf tour specials. 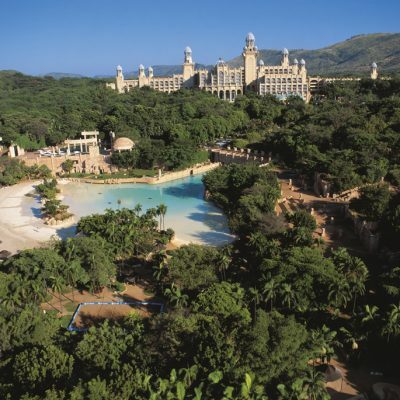 Info on our short breaks, guided tours, self drive and luxury rail golf holidays in South Africa. Complete our South Africa Golf Tour Planner and we’ll set up a discounted tailor-made package for you. 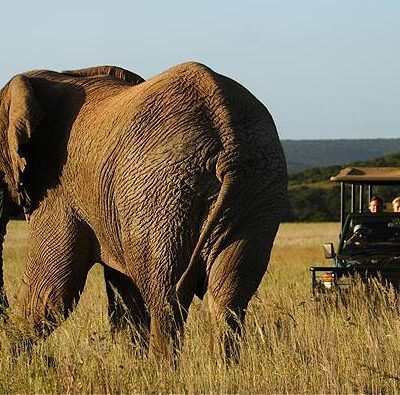 Golf Tours South Africa: View all our exciting packaged golf tours and adventure safaris. 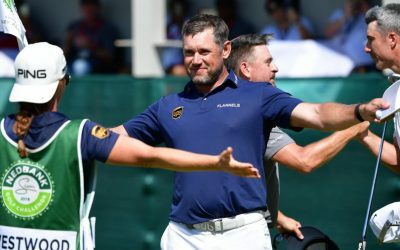 Find out what’s trending and read interesting articles about golf in South Africa. Our qualified South African Golf Travel Specialists combine years of experience in the industry and our love for the game to ensure that you enjoy the perfect golf holiday in South Africa. We can also add destinations such as Namibia, Botswana, Swaziland and the Victoria Falls to your golf tour to South Africa. We’re here to guarantee that you experience only the best golf holiday services South Africa has to offer at our highly discounted tour operator rates. We save you time, money and unnecessary hassle. When using a well-respected, certified and bonded golf tour operator such as Golf 2 Africa, you have the peace of mind of having one expert point of contact in organising your entire golf holiday. You also have access to better rates than booking directly with the hotels, golf courses, car rental companies, game reserves etc. due to the huge discounts we negotiate annually as a result of our purchase power. Our South Africa golf tours service caters for couples & groups of all sizes. Great golf tour specials. 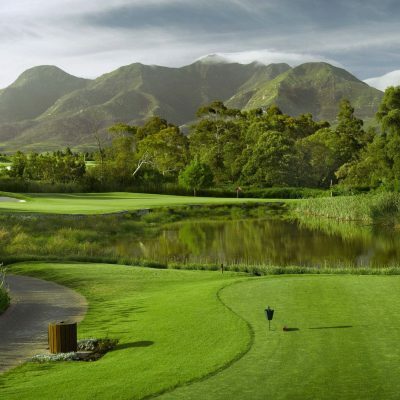 Play golf in South Africa and save! Golf Holiday in South Africa: a journey you will never forget! Come and experience golf in South Africa. 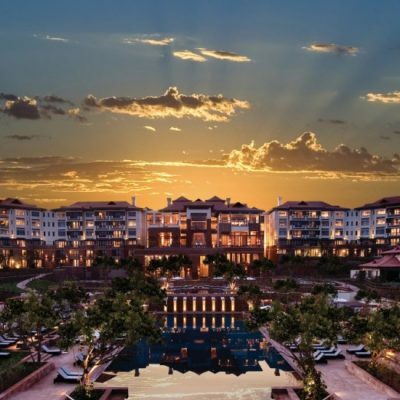 Incredible wildlife, championship golf courses, industry leading hotels and resorts, miles of sun-drenched beaches, mountains, forests and vineyards – South Africa has it all! Golf 2 Africa offers a totally unique experience to golfers from around the globe looking for the ultimate South Africa golf holiday. South Africa has emerged as a first class golf holiday destination over the years and is proudly known throughout the world as the quintessential golfing safari destination. We at Golf 2 Africa offer seamless South Africa golf holidays for couples and groups of all sizes. We adapt to our clients needs, as requirements differ from couples looking for a romantic and intimate sojourn as opposed to groups of friends who want to experience as much entertainment as possible, or intrepid golfers in search of adventure during their golf holidays in South Africa. 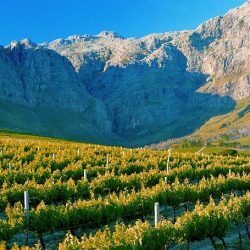 South Africa offers a fantastic climate and countless tourist attractions to accompany our all year sunshine. You can rest assured that a golf tour to any of South Africa’s picturesque regions will be an experience second to none. 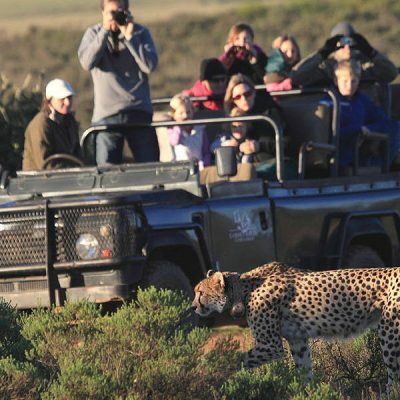 Our South Africa golf tour specials and golf holiday packages combine some of Africa’s best hotels, signature golf courses, exotic nature reserves, rustic wine farms and historic monuments to offer the discerning golf traveller a professional service and an unforgettable golf vacation in South Africa. Our golf tour operator service portfolio includes: Golf Tours South Africa, which can either be arranged as self drive or guided golf holidays; golf and wine vacations, self catering golf holidays, adventure golf safaris and short golf breaks to South Africa. In addition to our packaged South Africa golf tours, we also offer our expert knowledge of South African golf courses, accommodation suppliers and tourist attractions to help you with any personalised South Africa golf holiday itinerary that you might have in mind. We focus on organising luxury South Africa golf tours that perfectly meet our clients' needs and requirements. All our South Africa golf holiday packages are characterised by using only the best suppliers at our discounted tour operator rates. When setting up your South Africa golf holiday with the assistance of our skilled Golf Travel Specialists, you are certain of a hassle-free, cost effective and professional service. Let us offer you our unbeatable rates by setting up your golf holiday to South African today!